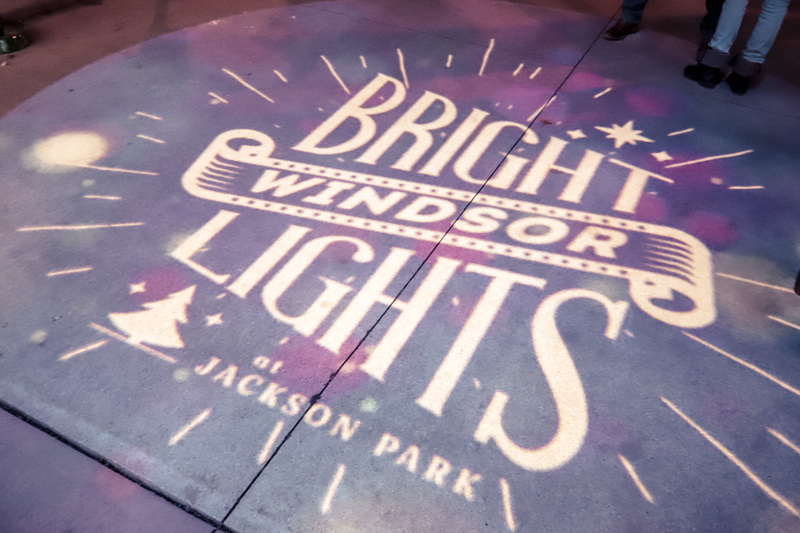 Did you attend Bright Lights 2018? If so, the City of Windsor is looking for feedback as it plans the 2019 event. Would you like to see longer hours, more displays, opener earlier in the season or the Holiday Market expanded? A brief survey has been launched looking for feedback on everything from parking to your favorite display.